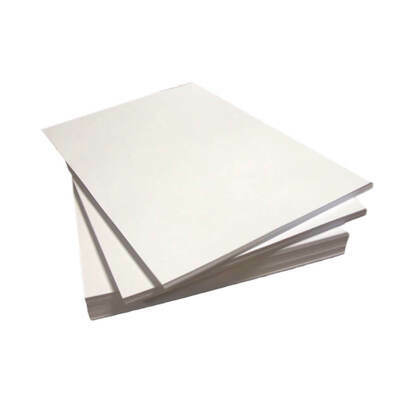 Print bigger with our high quality with our A3 White Copier Paper. Suitable for those in high-traffic environments, this large box comes with 500 sheets of 75gsm white paper which can be used for anything from printing a poster through to your next crafting session. An important staple in any business, this large packet is an economical choice for businesses that fly through printing ink and is ideal for both inkjet and laser printers. Create the ultimate Arts and Crafts session for your class by adding some of our Coloured Pens and Pencils or Paint to your basket too. Or, if office use is what you seek, why not choose our Ballpoint Pens for making clear and concise notes and keep all your documents stored safely in one of our Files for easy access when needed.